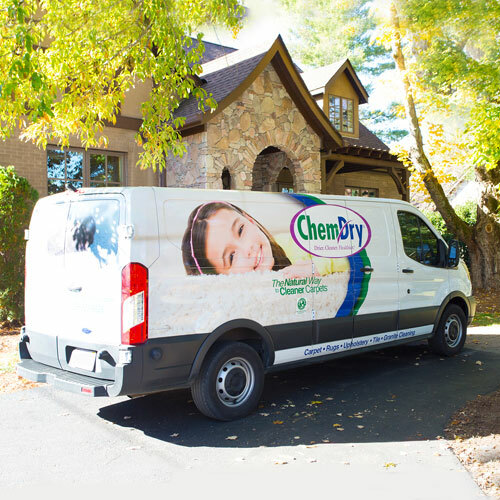 Chem-Dry is your best choice for cleaning in our Allentown, Bethlehem, Nazareth, Easton and surrounding communities because we use our proprietary hot carbonating extraction cleaning process that combines innovative cleaning solutions and industry-leading equipment. 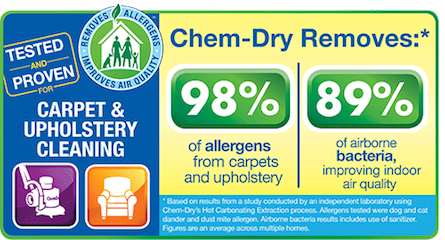 Our Chem-Dry of Lehigh Valley technicians will deliver a cleaning that’s not only safe for your carpets, rugs and upholstery, but gives you the peace of mind of knowing you have a clean, refreshed home that is healthier for you and your family. We invite you to learn more about the benefits of Chem-Dry of Lehigh Valley’s carbonating cleaning process and green-certified solutions that are safe for your kids and pets. Call today for a free quote. Office Hours: Monday thru Friday 9 a.m. to 4 p.m. with 24 Hour Emergency / After Hour Assistance Available. 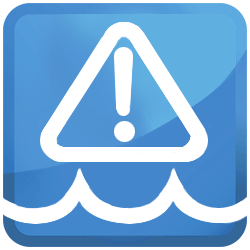 Call office at 610-863-6499 and listen for Emergency Contact # if calling after office hours.